We are so excited to be your vacation of choice for the last 16 years!!! THANK YOU!!! Join us as we celebrate 16 years of greatness! It’s 6 days and 5 nights in another exotic location with amazing events and wonderful people! LIMITED SUITE UPGRADES AND ROOMS AVAILABLE! 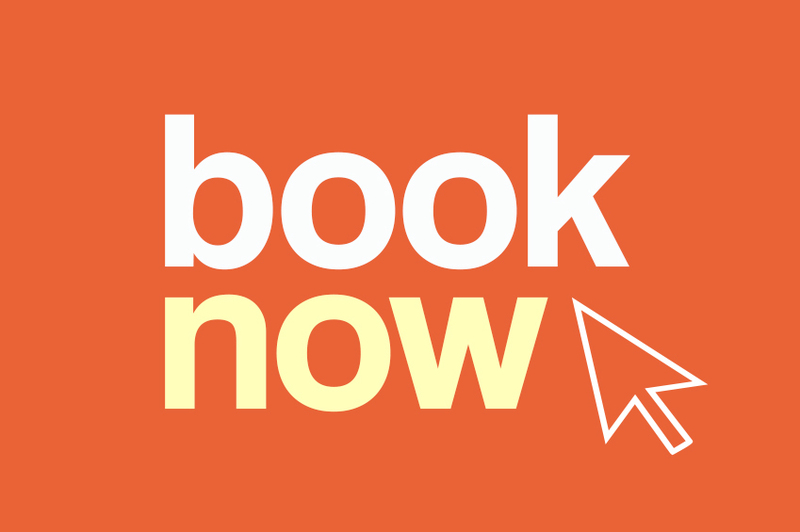 BOOK EARLY!!! OUR RESORTS SELL OUT EARLY!!! (Booking outside of our travel agent is prohibited. Leave a deposit for your room NOW before we sell out! You will enjoy a few extra perks in your package! (VERY LIMITED) TRIPLE (3 people) & QUAD (4 people) ROOMS! We hope you’re ready to join the best vacation group ever? !